True progress in every scientific field means that the problems become multiplied and that new questions keep coming to the surface. 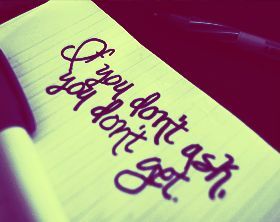 If you don't ask for that which you want to know,the answer will always be no. Friends this is right time,so install the bing search application in your browser and smart mobile bing rewards points and i have giving the 4 star this app,now click here this visit and read more about info. Tough questions are not meant to scare us, but rather to challenge us into revealing our true strengths and abilities. I don't shy away from any questions. I'm not scared of any question. I'll give you an answer. A lot of people are scared of having actual opinions out there. People are so scared of criticism... I'm not scared of people disliking me. One simple question, requires one simple answer. Some things are meant to be the way they are with no answer around but to be questioned by our hungry mind. Then you will understand how simple our world and the universe are. I do not question the word of God, but its interpretation by men. If you have to speculate if someone loves you and wants to be with you, chances are they don't. It's not that complicated. Don't waste moments waiting and wondering. 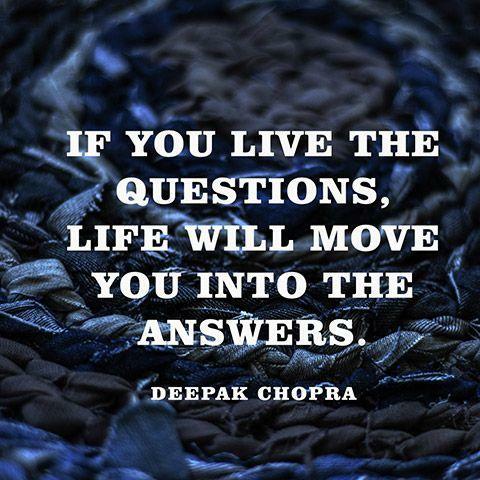 If you live the questions, life will move you into the answers. Questioning is an important aspect for growth. One who questions the cause and the effect of any action tends to widen his horizon of knowledge. Some people shy away from questioning for the fear of being ridiculed by others but this should not be encouraged. One Chinese proverb says, “He who asks a question is a fool for five minutes, he who does not ask a question remains a fool forever”. We may be right or wrong in getting our answers but it is never wrong to question. Here, impertinence is good. “Learn from yesterday, live for today, hope for tomorrow. The important thing is not to stop questioning “are the famous words of Albert Einstein. These words are particularly useful for students who always have a load of questions to be clarified. Youth is the age when we tend to ask more questions and seek answers from our elders. Similarly, kids are also too curios to know everything. So, questioning is an action to be encouraged. Read these quotes and get enlightened.